Synopsis: Illustrations and easy-to-read text celebrate the bonds of love that connect us all. 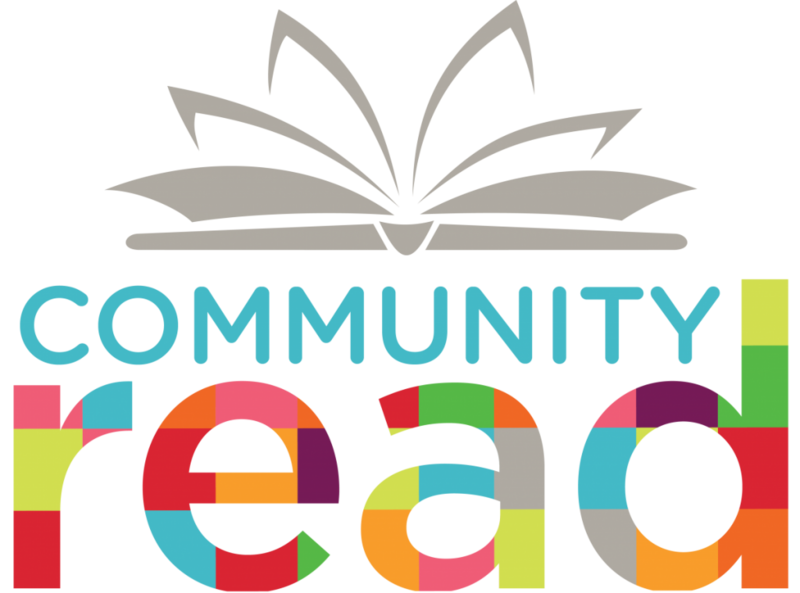 March is a special month here at the library, we’re celebrating Community Read! It’s basically the most fun (and BIGGEST) book club, ever! Everyone in the community can participate by reading one of the books, sharing their thoughts, attending our super awesome programs and so much more! 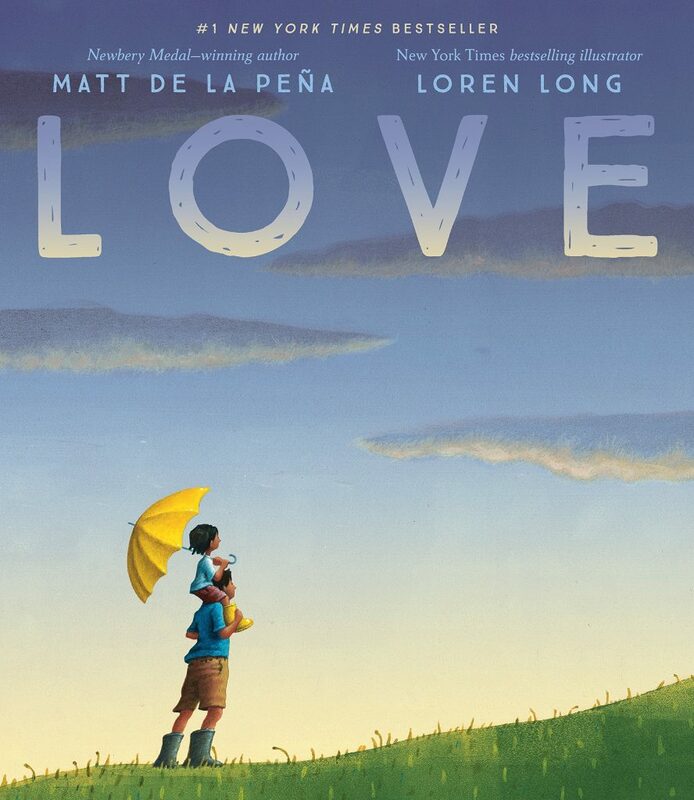 In this edition of Storytime Train, we’ll not only be sharing this year’s picture book selection, LOVE by Matt de la Peña but also some fun activities that you can do at home to celebrate some people we love and appreciate most – our community helpers. If you’re looking for more information about the Community Read books, programs, or want to take the pledge to read at least one of this year’s titles, (we just read LOVE, so that totally counts!) make sure to visit our COMMUNITY READ page! EEEEK!! FIRE! FIRE! The ducks are in trouble! Can you put on your community helper hat and help them? 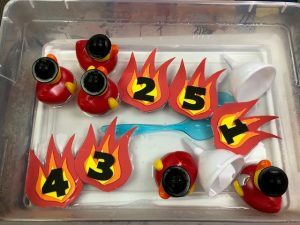 Through a firefighter themed water table, children can develop fine motor skills by using spray bottles to put out the flames and save the ducks! Using colorful craft foam and numbers, your mini firefighter can also work on their color and number recognition skills! Flame Template – CLICK HERE for the template! Tacky Glue (if layering your flames, like those in the picture, make sure to give your flames plenty of time to dry before submerging them in water). 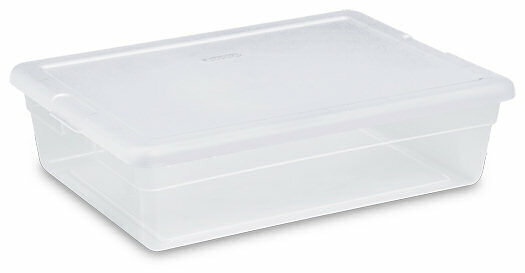 This will provide hours of fun learning opportunities and play! You can also add other toys for your mini firefighter to save or pose new challenges. CRASH! DIIIIIIG! BAAAANG! CLAAAANG! 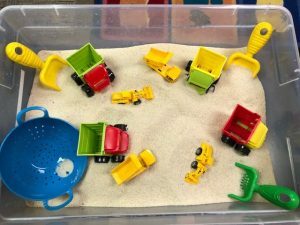 Encourage your mini engineer to dig, build, excavate and more with a Construction Site inspired sensory table. And of course, an official construction hard hat! This is a fun activity to do with kids of all ages and you can change the base to be as kid friendly as possible. Additionally, you can also download some fun construction site sound effects and help your child match the truck or tool with its sound. 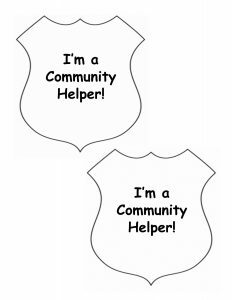 After reading our Community Helper stories, make it official by creating your own community helper badge! Click the image below for a printable template! Thank you so much for joining us on the Storytime Train! Please make sure to check back for more fun and exciting Storytime Adventures! Did you LOVE our story, LOVE, today? Click the button below to discover more fun books about Love in all shapes and sizes! Open-ended questions open a conversation about the story. These are questions that help children infer information, or build new understanding using their knowledge and the text, evaluate or form opinions about the story, and use information in the story to think about creative or new ideas or scenarios. Does ______ seem like a fun/boring/exciting thing to do? Why or why not? What do you think love means? What do you think love looks like? How do you think other people show love? Does love just mean family and friends? Why or why not? Remember that how your child responds to questions will change over time. You should expect to fill in the answers for your child at first, but as they develop knowledge of the book, language, and thinking skills, they will be able to contribute to the conversation. 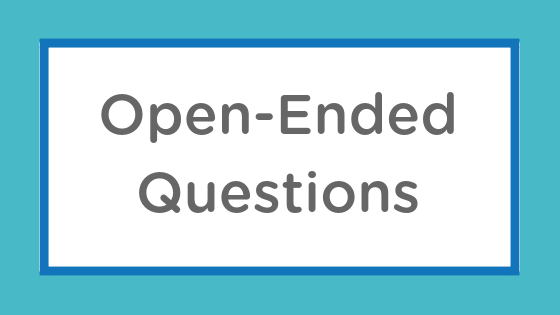 When it comes to open-ended questions, it is more important to have a conversation around one question than to ask lots of different open-ended questions throughout a book. The point of open-ended questions is to create new learning and new ideas with your child and this is done best through discussion about one question.